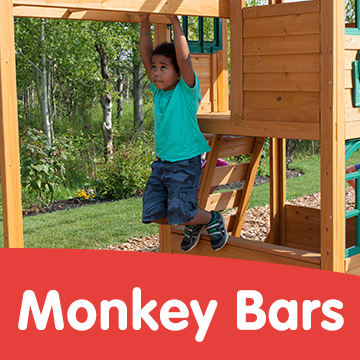 Our wooden climbing frames for kids are designed with three key priorities, fun, safety and value. 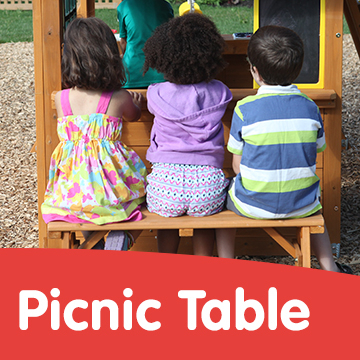 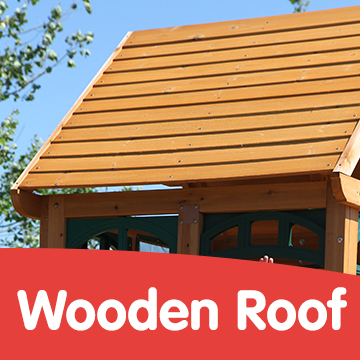 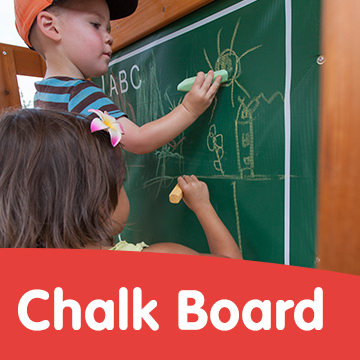 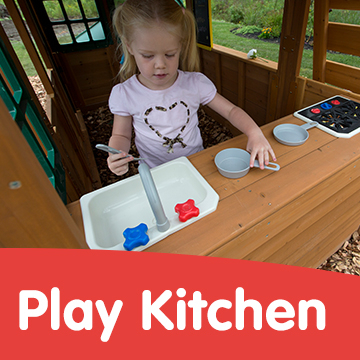 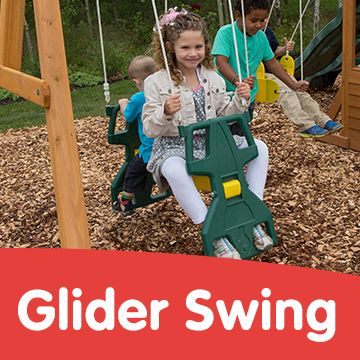 To make our climbing frames as fun as possible, we have a great range of play features. 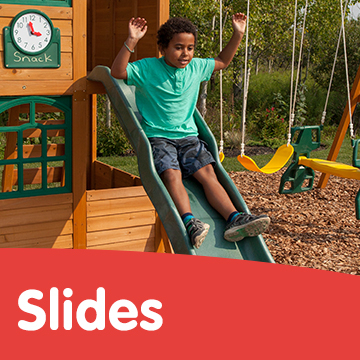 We are delighted to offer the best play features available, including a selection of slide, climbing and imaginative play accessories. 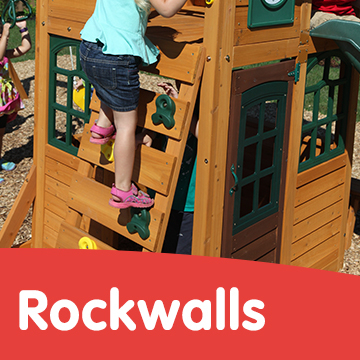 Our climbing frames are designed for children aged 3+. 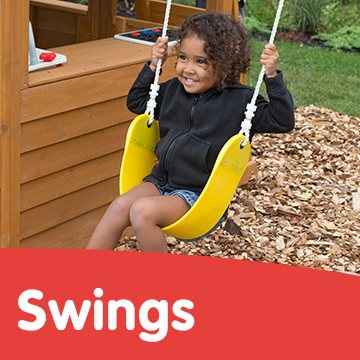 We ensure our products garden play equipment provides entertainment, fun and excitement for all ages. 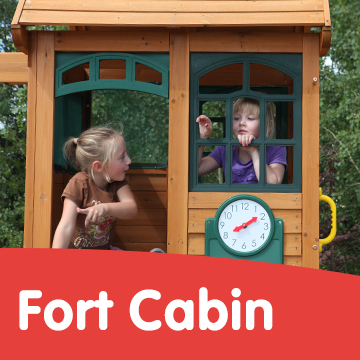 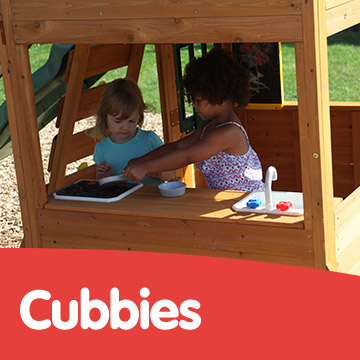 Our playsets are also designed and tested, so they are durable and most importantly safe. 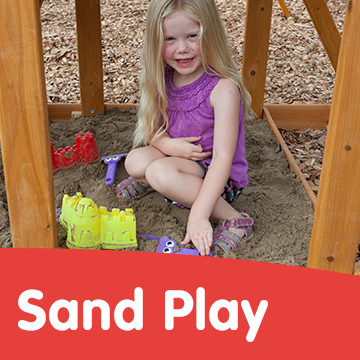 Click on the following titles to read more about each feature.